There are some materials that we have a habit of taking for granted. They are everywhere, but no one wants them until they have a very specific need. Cardboard is a perfect example of this. It is versatile, and we need it for boxes when we move and sometimes to line a floor in a garage. But what other reason do we have for using it? 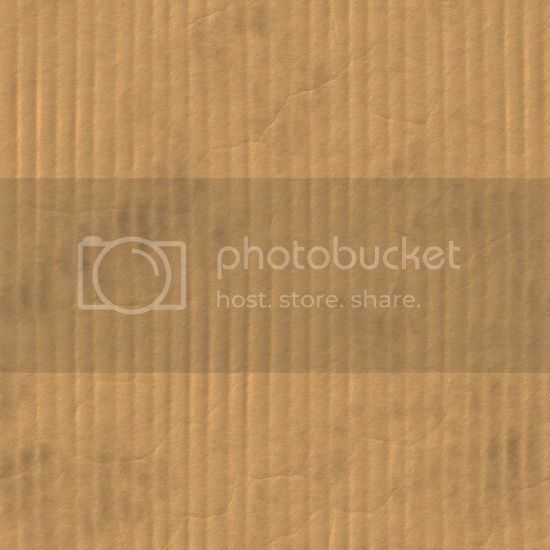 You might not have too many ideas, but I bet you have a whole lot of cardboard shoved into the shed or storage and you are at a loss as to how to recycle it in a useful way. Here are eight ideas on how to turn that stack of cardboard into items you can actually use. Lamps are easy to make and even easier to decorate. This one takes a standard glass hurricane and uses cardboard to make an interesting design around the base. They chose to use the natural beige, which works really well with the color of the light. But if you wanted to get creative, you could easily change the color by painting each circle of cardboard. You could also choose another shape for the pattern. These are really cool. The creator got together a huge number of egg cartons and pressed them together, then bent and shaped them into a wheel. They are secure and painted with some very pretty designs and colors. The press of the cardboard makes them nice and sturdy to be used as footstools, and the makers point out that they would also work as the base to a coffee table. I kind of like them as a coffee mug holder for a desk, to protect it from getting tipped over onto electronics. This is super easy. All you do is connect a couple of egg cartons and hang them up on the wall. The cups make great holders for pins, so you can tack things up. I don’t much like the color, though. It would look a lot better if it were painted or even decorated with paper. The holidays are here, which is a great opportunity for you to get together upcycled items to show off during family dinners. These ones are great. 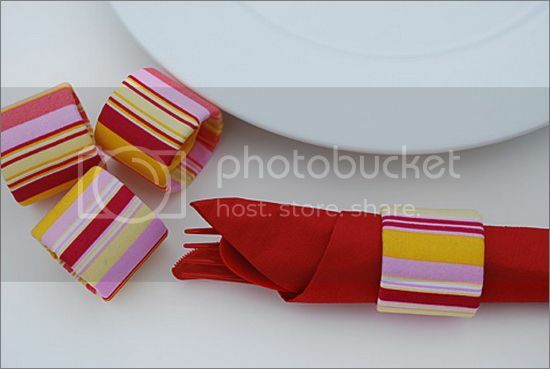 They are little napkin holders made of cut paper towel tubes. 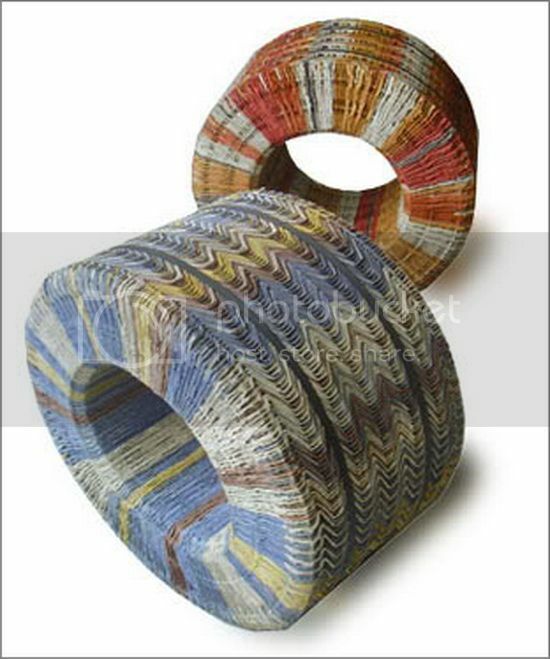 Each one has been covered in recycled fabric, which gives it a lovely touch, while using yet another material you might have abundantly on hand. Have an iPhone? Docks are ridiculously expensive for what is, ultimately, nothing but a holder. 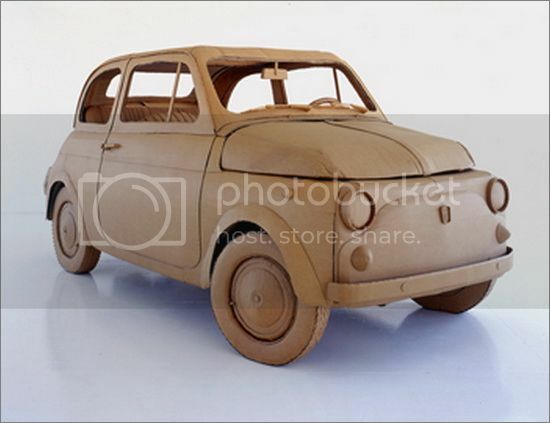 This site has an interesting tutorial on the process of making one out of cardboard. It is supereasy to do, though it isn’t that sturdy, so you will want to be careful about how rough you are when using it. 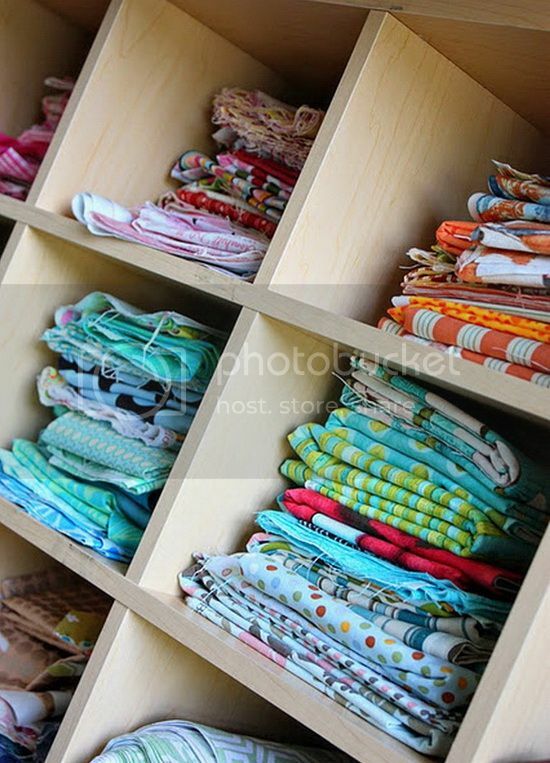 If you are into sewing or other fabric crafts, you might have a lot of material in your closets stuffed into any nook where it will fit. You can cut up some uniformly sized pieces of cardboard and use them to wrap each fabric piece into. Then, put them on a shelf. I like the idea of doing this but then also putting them into a crate or storage container. If you line them up, you can see each fabric when you open the lid and remove the one you want without a mess. Just be sure to cut a slit into the cardboard and slide the end of the fabric in before wrapping, so it stays put. Here are some examples: fabric storage boxes, cardboard box storage system and cardboard storage boxes, as well as some detailed instructions. Chris Gilmour is an amazing artist who takes recycled cardboard of all types and makes stunning sculptures with it. The amount of detail, such as the spokes on the bike or the full-size car complete with engine, is really something to see. Everyone seems to have that one drawer where everything is just shoved in without any organization. It can become a real mess. These nifty dividers will break the drawer up for easy storage. In this case, the creative thinker made a bunch of little compartments. But you could easily make them bigger, so you can organize everything from silverware to craft beads to bolts, screws, and nails.